Area of Coverage: 1000 sq. 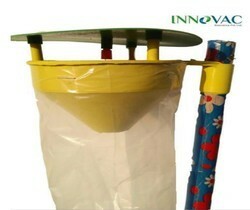 ft.
We are passionately engaged in manufacturing and supplying an exclusive array of Fruit Fly Trap. 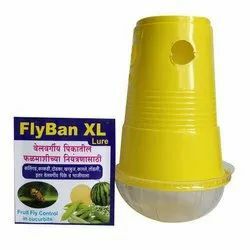 Used to trap different fruit fly species in vegetable and fruit crops. Pioneer in the industry, we are engaged in trading and supplying an impeccable range of Rodent Glue Trap. - Used in various pest control activities.